Search homes for sale at the bottom of this page. 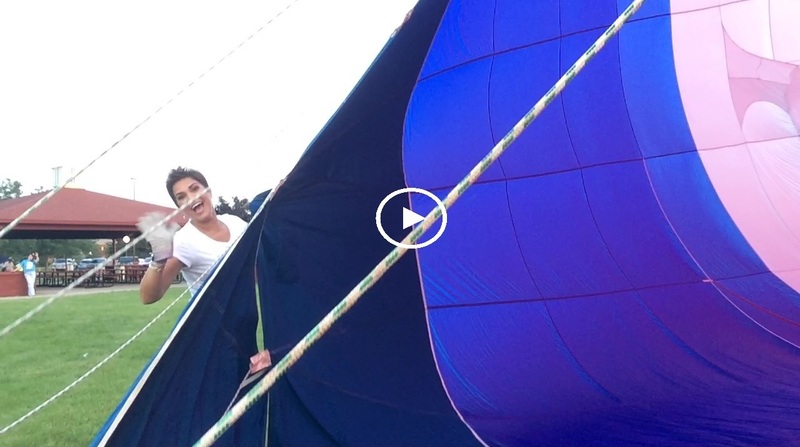 See the RE/MAX Balloon take flight! 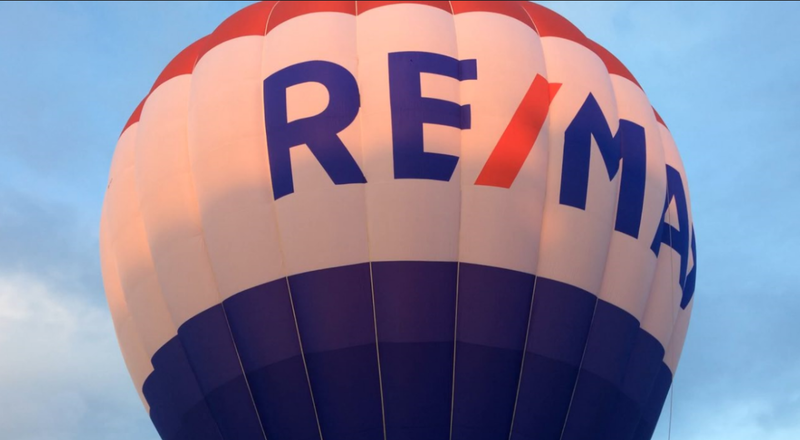 Are you ready to see the RE/MAX Balloon fly? Watch here for upcoming events. RE/MAX has teamed with The Children’s Miracle Network to provide toys and assistance to Children’s Hospital. We will be collecting Toys, Books and Art Supplies for the kids that are spending their holidays in the hospital. It is truly heartwarming to see the effect these gifts have on these children. We will be collecting items at our Munster office.